Tired of storing your Quick Pops in plastic bags? We were too, so we designed the Zoku Storage Case. It holds up to 6 pops in an airtight enclosure that preserves freshness. Remove the cover and you have a great way to display pops at the table. Your pops will look beautiful and will taste even better. 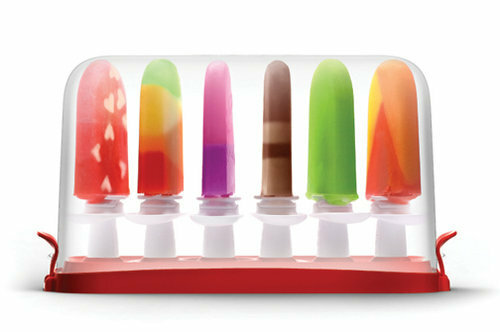 Also, the storage case is BPA and Phthalate free – Quick Pops never had it so good!